Kotaku covered the announcement of a God of War movie. We covered it in 2005. 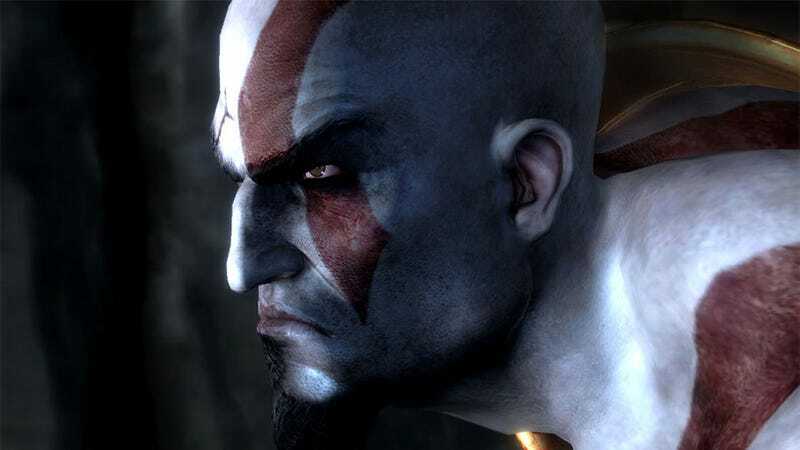 Seven years later and there's still no God of War movie. Today, though, progress! Having languished in development hell for years, Universal Studios today revealed that Patrick Melton and Marcus Dunstan (Del Toro's Pacific Rim) will be rewriting the movie's script, which had originally been penned by executive producer David Self. It's still a long way from announcing a cast or the beginning of more serious pre-production, but for God of War fans, it's something.